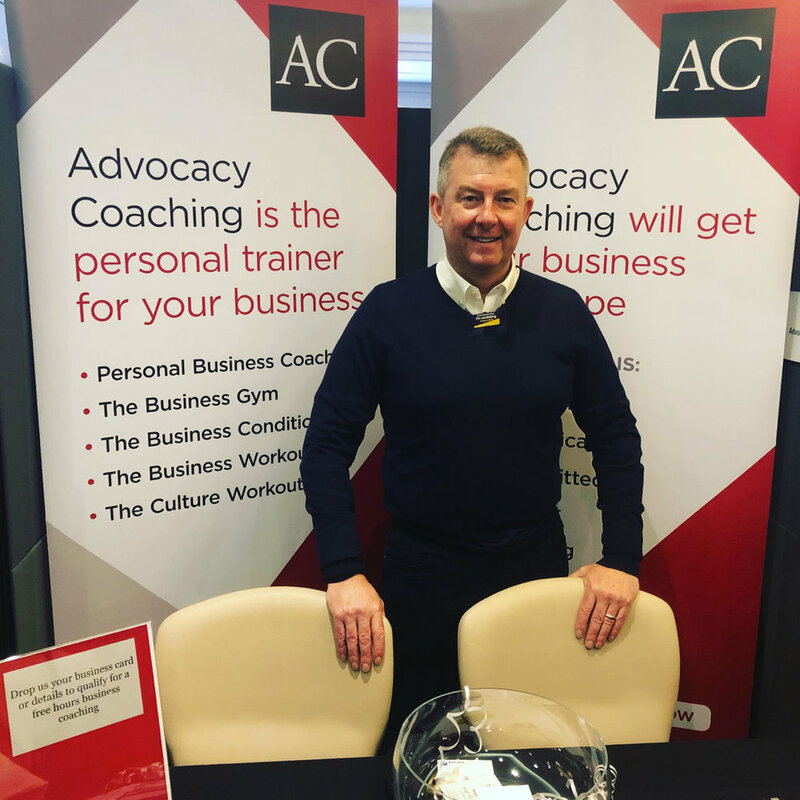 Yesterday I had the great pleasure of exhibiting at the Ealing Business Expo. As a business owner you should never forget the importance of your local community and the people who make it thrive. Entrepreneurs are often headstrong, independent people - they like to “do it alone”. As powerful as they feelings can be in business, and as useful as they are in generating results, none of us are truly “alone” in business. We have employees and teams, families and friends, all of which are part of larger communities and a wider society. The Ealing Business Expo was a fine example of this, and I really enjoyed meeting so many forward-thinking and inspiring business leaders.